Give the gift of light and water to Africa. 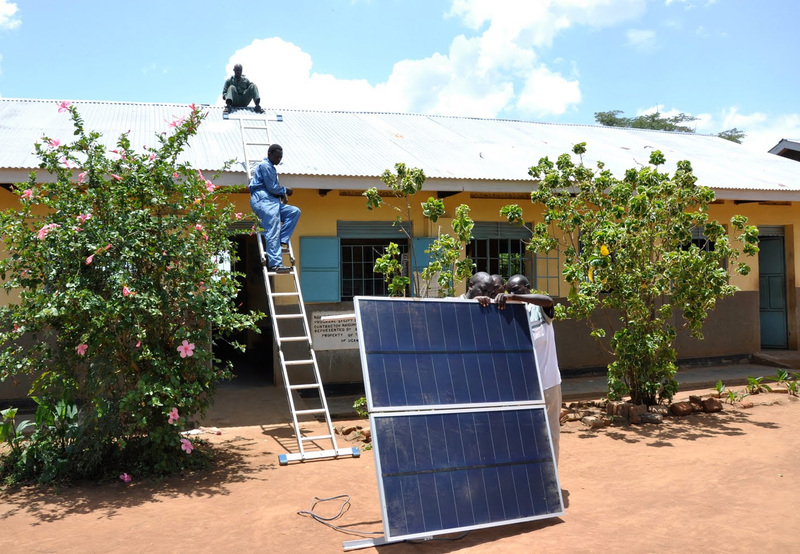 We're a nonprofit on a mission to bring innovative Israeli solar and water technologies to remote African villages. With the help of people like you, we have provided over 1.3 million people across Africa with access to vaccines, light and water.